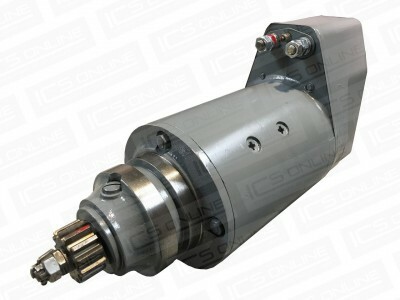 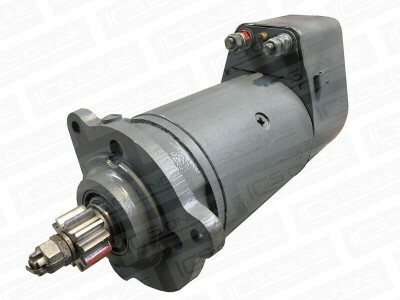 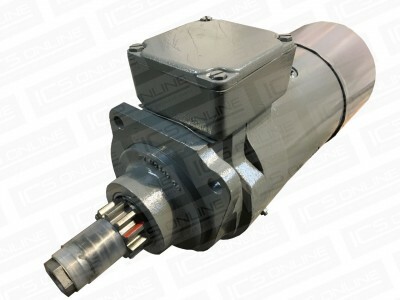 Our CAV starter motors include Ca45/S115, S130, Bs5, SL5, Bs6, U6 and Sp6. 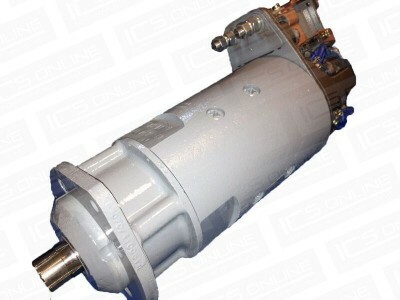 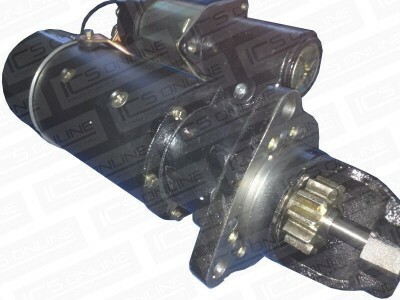 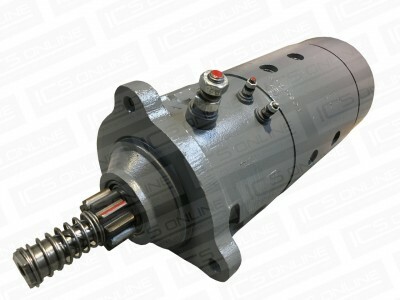 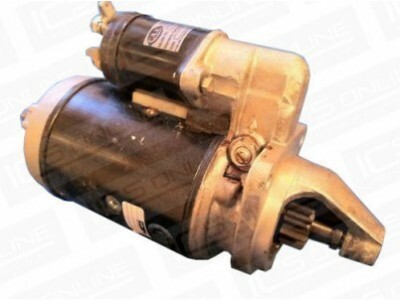 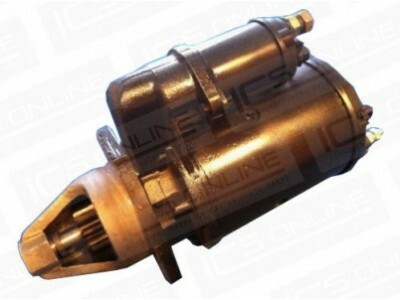 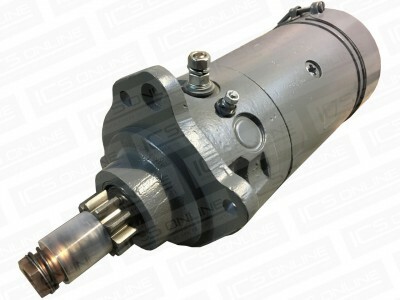 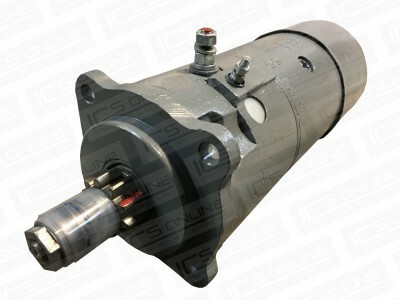 We also have many more starter motors in stock. 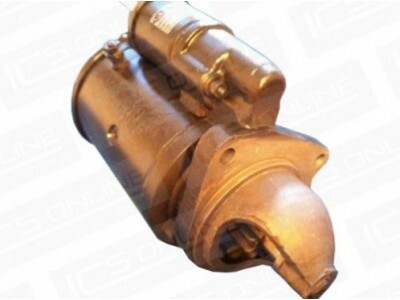 If you cannot see what you’re looking for listed, please contact us on 01772 788 580. 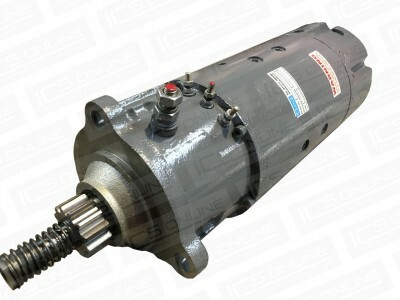 Quality is guaranteed on all our refurbished starter motors and backed up with a 12 month warranty.